This is part 10 in a series of articles on the Nefertiti trading bot. If you don’t know what Nefertiti is or does, please refer to part 1 in this series. However, some traders might prefer an alternative strategy. Starting with Nefertiti 0.0.79 we’re pleased to announce a cooperation with BullTrader Signals, an awesome Telegram bot that sends trading signals to your phone. 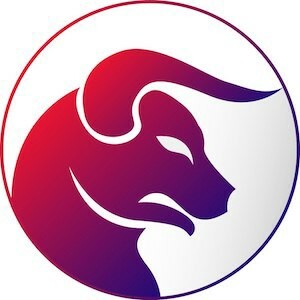 BullTrader Signals are based on an advanced algorithm that monitors and tracks all exchange coins, while looking for best possible entry and take profit targets. Starting with version 0.0.79, the Nefertiti trading bot now supports listening to BullTrader, and then act upon their signals. Here’s how to set that up. --signals tells Nefertiti what Telegram bot to listen to. In this example, Nefertiti will listen to signals coming from BullTrader. --repeat instructs Nefertiti how often you want to repeat the buy command. In this example, the buy bot will pull for new signals roughly every 5 minutes. Nefertiti will ask you for your BullTrader API key. Please subscribe here for your BullTrader API key. Your BullTrader API key is individual and not to be shared.